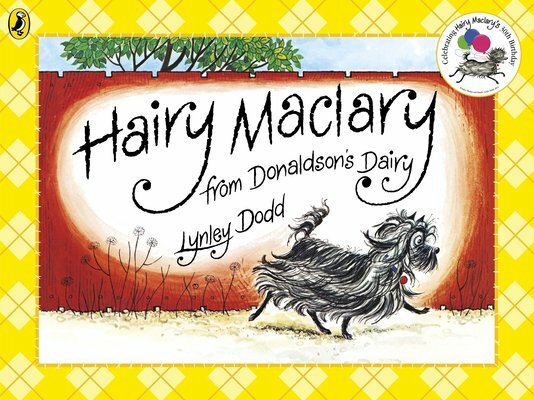 Hairy Maclary from Donaldson’s Dairy is the cheekiest, scruffiest, hairiest mutt in town. But in Scarface Claw, a rough, tough tomcat, has he finally met his match? Told in bouncing, rumbustious rhyme, this hilarious favourite introduces a classic character: scallywag Hairy Maclary, the scruffiest Skye Terrier ever!